Wikileaks called for a “global blockade” of Coinbase this past Friday after Coinbase issued a letter intending to shut down Wikileaks’ shop on the Coinbase merchant network. 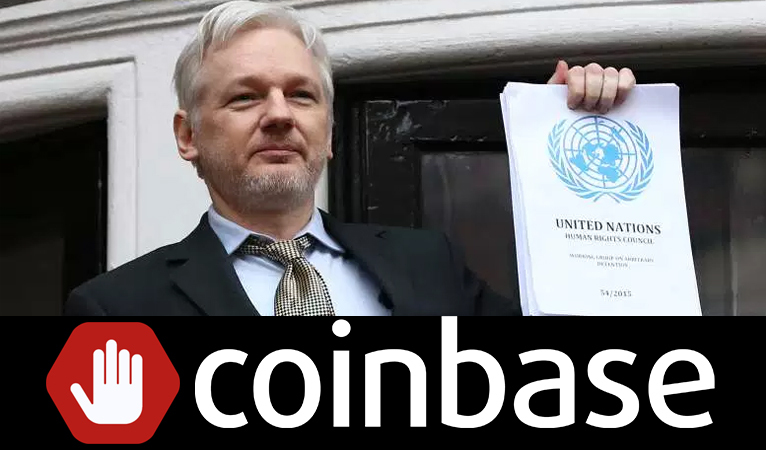 Wikileaks said that “Coinbase has blocked the official @Wikileaks shop”, which sells various branded items like clothing, stickers, posters, etc “from its platform without notice or explanation.” Wikileaks published a letter they received stating that “Coinbase is a regulated Money Service Business under Fincen”, which is the Financial Crimes Enforcement Network. Coinbase said that they are “obligated to implement regulatory compliance mechanisms,” and that “[u]pon careful review, we believe your account has engaged in prohibited use in violation of our Terms of Service and we regret to inform you that we can no longer provide you with access to our service.” Coinbase also gave instructions for how to withdraw any remaining funds in the Wikileaks’ shop account. Wikileaks responded by calling “for a global blockade of Coinbase next week as an unfit member of the crypto community” and that Coinbase was acting under “concealed influence”. Famous Bitcoin author Andreas Antonopoulos, drew attention to the irony of coming full circle from the early years of Bitcoin when Wikileaks was under an “extra judicial embargo by Visa, Mc, Paypal and banks” and that “Coinbase has repeated history.” Antonopoulos was referring to the famous financial blockade that lead Wikileaks to adopt Bitcoin as a donation mechanism putting Bitcoin in the spotlight to the displeasure of Satoshi Nakamoto who had argued against Wikileaks adopting Bitcoin so early in its life. Satoshi completely disappeared from his limited online presence six days after that debate. On a related note, Coinbase did recently update its merchant services by no longer supporting custodial merchant processing solutions and will instead replace it with a free, non-custodial solution. Cheapair.com, which accepts Dash directly, has already announced it will be leaving Coinbase for this reason. Coinbase allows very easy user experiences in buying Bitcoin, Bitcoin Cash, Ethereum, and Litecoin, but contrary to many popular opinions, when a user stores their crypto on Coinbase, they do not actually own their crypto. The user only owns a promise to pay, issued by Coinbase, so if for any reason Coinbase decides not to pay, the user can only attempt to retrieve their cryptocurrency through litigation. This is orthogonal from when a user keeps their crypto in a private wallet, of which they control their own private keys, and thus the cryptocurrency in that wallet. Coinbase has sacrificed this security of their users for improved user experience and user interface along with compliance with federal regulators. It cannot be said with certainty since Wikileaks did not have any hard evidence, but they did elude to the fact the Coinbase pushed Wikileaks out of the merchant shop because of pressure from regulators. This is similar to what happen in 2010 with mainstream money processors Visa, Mastercard, Paypal and other banks, as Antonopoulos mentioned. Bitcoin and cryptocurrencies were created to avoid government and large corporate intervention in the affairs of individuals. Satoshi did take a hard stand against Wikileaks adopting Bitcoin, but Satoshi’s arguments centered more around fear of drawing too much government attention to Bitcoin, which could destroy the project before it got strong enough. The Wikileaks conflict with Coinbase does bring renewed attention to the issue of individuals having complete control of their money because when trust is placed in a centralized third party vendor, they can exert unforeseen power over individuals and their money at their whim. 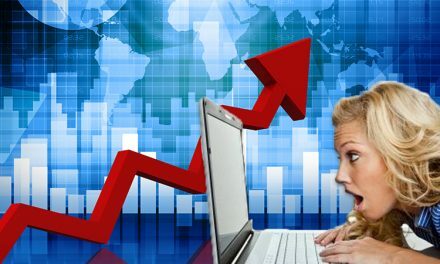 Nevertheless, Coinbase grew popular because it provided an excellent transitional stop when converting fiat to crypto within the US, but that quickly evolved into much larger services ranging the gambit from merchant solutions, commerce, and pseudo-banking services. 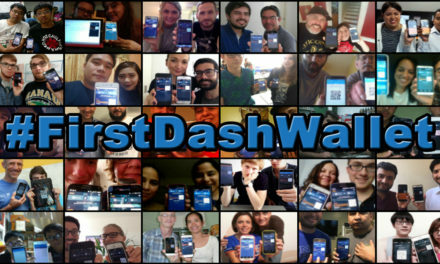 Dash has been working diligently to increase the adoption of Dash around the world powered by Dash’s low transaction fees and fast transaction times, which makes Dash usable in everyday transactions no matter how small or how often. This is one of the biggest threats to centralized gatekeepers of fiat-to-crypt exchanges since now individuals can get paid directly in Dash, hold their wealth in Dash, and use Dash to make purchase for housing, food, water, and other necessities and wants of life. 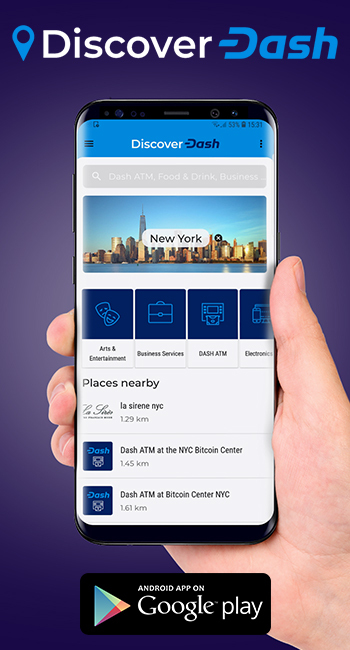 Examples can be see in Venezuela in Dash Cities where numerous merchants trade goods and services directly for Dash or in New Hampshire where individuals paid in Dash can visit numerous storefronts and online stores to make their daily purchases. This does not even touch the nearly 800 merchants on DiscoverDash.com. 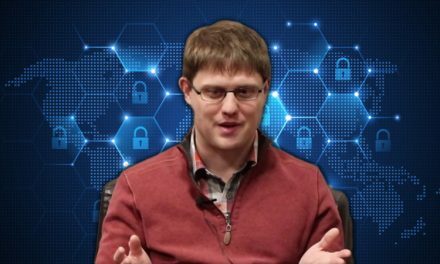 In addition, Dash is working to make Dash easy to use, while also maintaining the security of the blockchain. 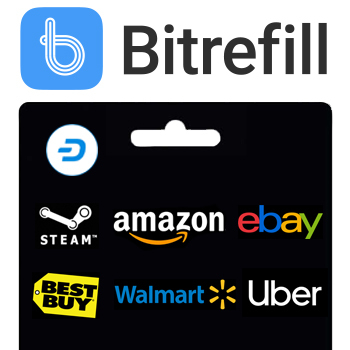 with improved user experiences and user interfaces so consumers do not have to overcome large switching costs when adopting crypto for the first time. 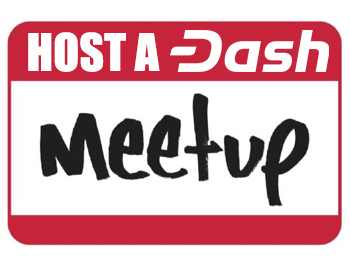 To supplement this, there are project to launch a Dash support desk in Venezuela and already a Dash Embassy in German-speaking Europe. Coinbase made it very easy to buy crypto with fiat and now Dash is making it remarkably easy to earn and use Dash everyday, mitigating the need for centralized gatekeepers.